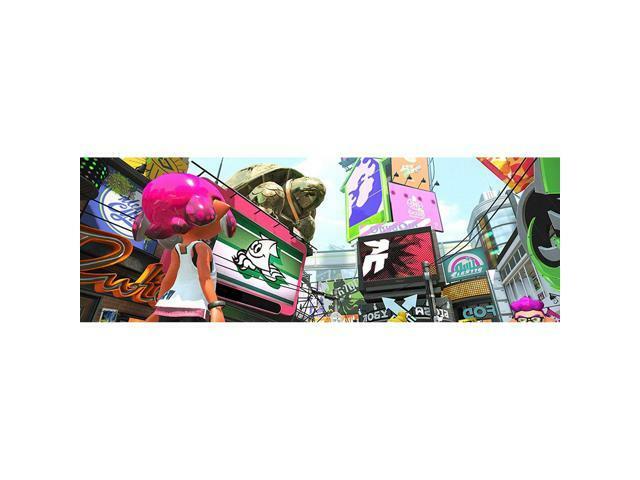 Two years have passed since the original Splatoon game was released, and two years have also passed in Inkopolis. So expect a fresh wave of fashion, not to mention some weapons and gear. Dual wield the Splat Dualies or stick to mainstays like chargers and rollers, which have been remixed with strategic possibilities. As always, Turf War is the favoured sport among Inklings, but they also dig ranked battles, taking down Octarians in a robust single-player campaign, and battling enemy Salmonids in one dangerous part-time job! No matter which way you play, splat at home or on-the-go with Nintendo Switch. Staying fresh never felt so good. 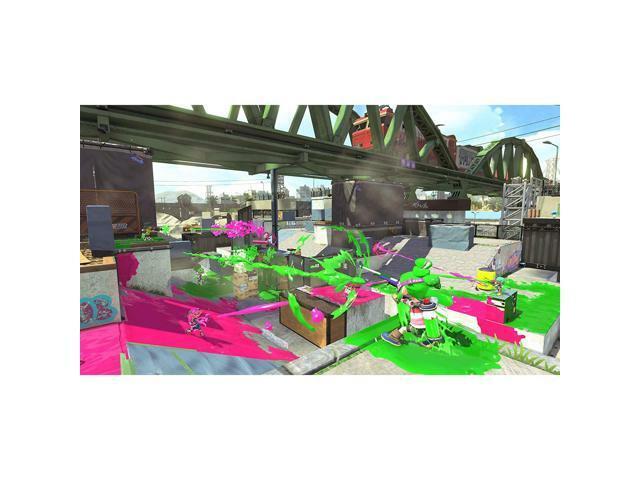 • New weapons - New dual-wielding Splat Dualies join the action, complete with a new Dodge Roll move. 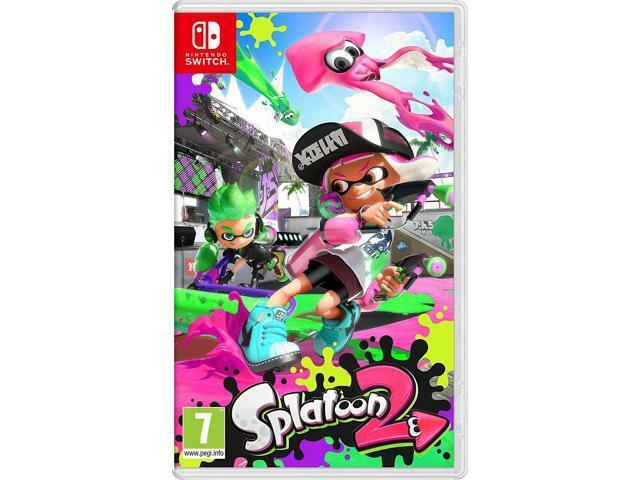 The Splat Roller and Splat Charger have also been remixed to include new gameplay mechanics and brand-new special weapons. 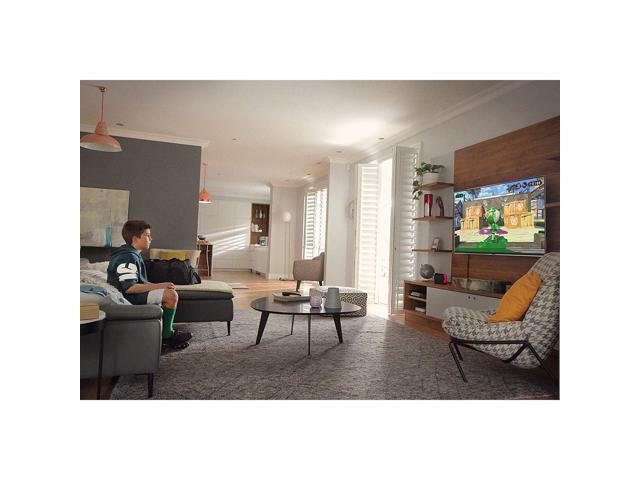 • Local and Online Multiplayer - In a first for the series, compete in local multiplayer Turf War battles, whether in TV mode or on-the-go in handheld or tabletop modes. Online battles also make a return. 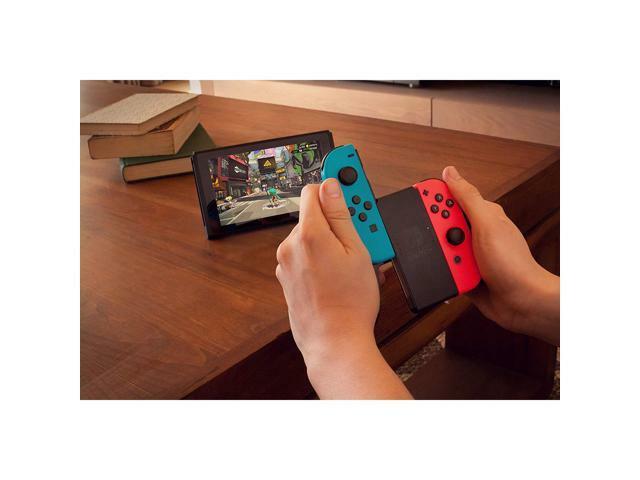 • New ways to play - Play using the Joy-Con controllers or the Nintendo Switch Pro Controller, both of which allow for gyro controls for better aiming and control. 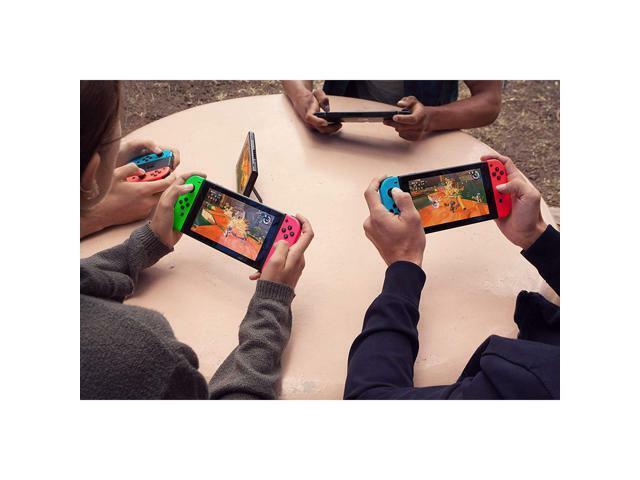 • Smart Device Support - An upcoming smart-phone application for the Nintendo Switch system will enhance matchmaking and allow for voice chat options. 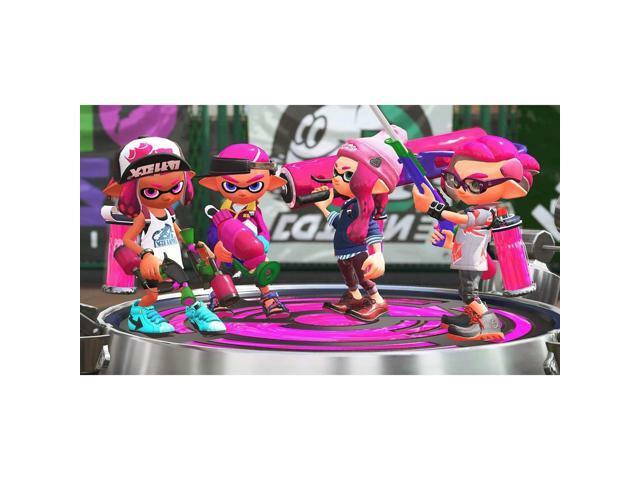 • Turf War - Iconic 4 vs. 4 Turf War battles return. The goal is to splat ink on as much territory as possible, while strategically submerging yourself in your team's colors and blasting your enemies.